Backing is used strong and soft Japanese paper. 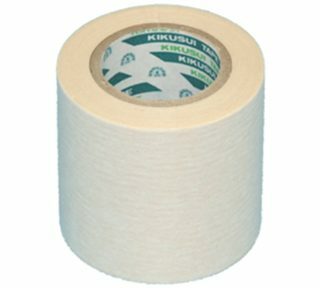 It is convenient for carrying because winding up the tape to small Core. Copyright © KIKUSUI TAPE CO., LTD. All rights reserved.